This Wednesday marks the 334th anniversary of the death of a European whose life and work have shaped thought on politics and society to this day. 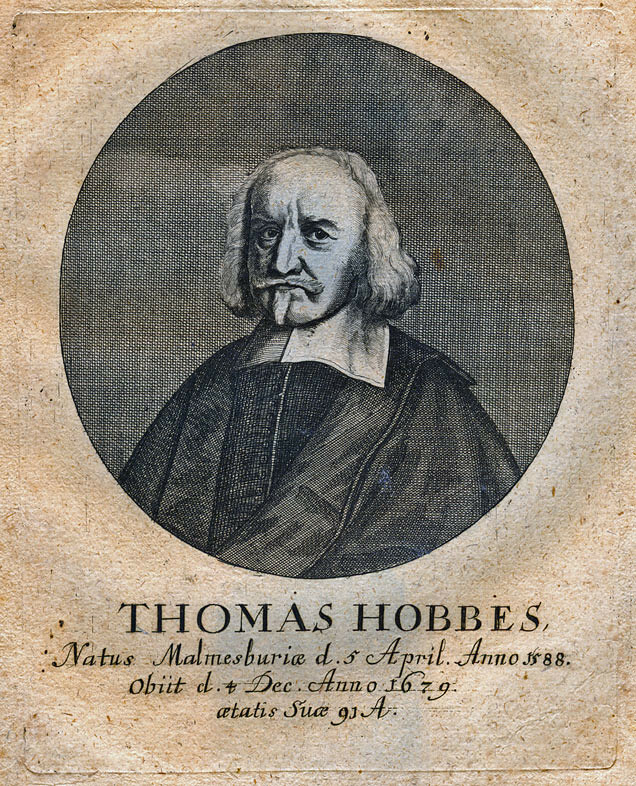 Often seen as the most important British political philosopher, Thomas Hobbes made important contributions to the field with his work on natural law and social contract theory. In the Leviathan, his most influential publication, Hobbes introduces his idea of a social contract between a people and a government. As humans can not coexist peacefully, he argues, they must collectively give up a part of their freedom to a sovereign in order to be organised under her governance. Written during the English Civil War, the Leviathan – while universally appreciated for its place in the historic progression of political philosophy – is neglected by many because of its advocacy of a strong centralised state authority, and its contrast to John Locke’s more liberal approach in addressing similar issues. There is, however, a valuable lesson one can learn from the Leviathan in present day – especially with regards to European integration. With regards to sovereign authority, Hobbes advocates that the legitimacy of such rule must be based on representative government and the consent of the people subjected to it. On the 1651 cover of the Leviathan, this thought was visualised through the depiction of the ruler holding sword and staff, dressed in an armor that is made out of a crowd of people. It does not matter how a government came to power, explains Hobbes. When popular consent is absent, its legitimacy and purpose finds an end. This issue of legitimate rule based on a population’s consent, treated by Hobbes in the 17th century, is crucial to the debate about the future of the European Union today. With discussions of referendums, opting out of a monetary union, or a renegotiating of treaty terms, questions arise over popular consent as a basis for European governance. Depending on one’s viewpoint towards European integration, many arguments for or against the European Leviathan may be found. Something of value to all, however, is the realisation that between technocratic governance and bureaucratic terminologies, a contemplation along the lines of past political philosophers such as Hobbes can often yield fresh perspectives on current debates.